We have the knowledge, skills and technologies to stop climate change. All over the world people have woken up to the threat, and are working to reduce the use of fossil fuels, stop rainforest destruction and get power from clean energy. Still much more needs to be done. 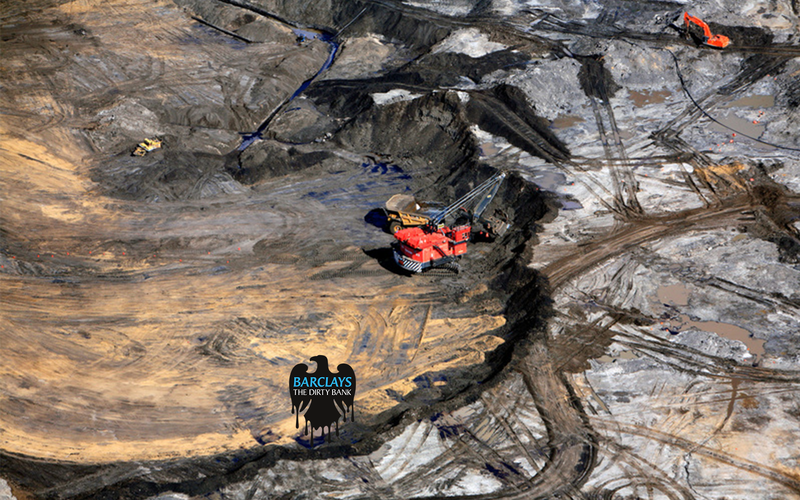 Canada’s tar sands produce some of the dirtiest and most polluting oil in the world. To get this oil onto the market Canada want three new pipelines built, and we're campaigning for Barclays to stop funding these projects. Reducing CO2 emissions from energy generation is key to tackling climate change. 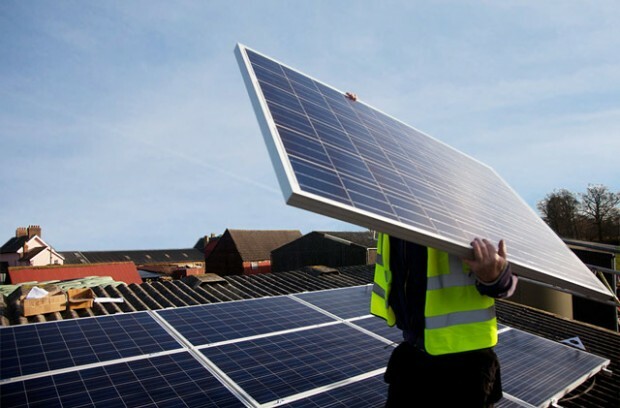 We're campaigning for a clean energy future made up of a green economy with new jobs and growth based on investment on clean & efficient renewable energy capacity. Fracking is the process of blasting water, sand and a cocktail of chemicals deep underground in order to get out the gas or oil. 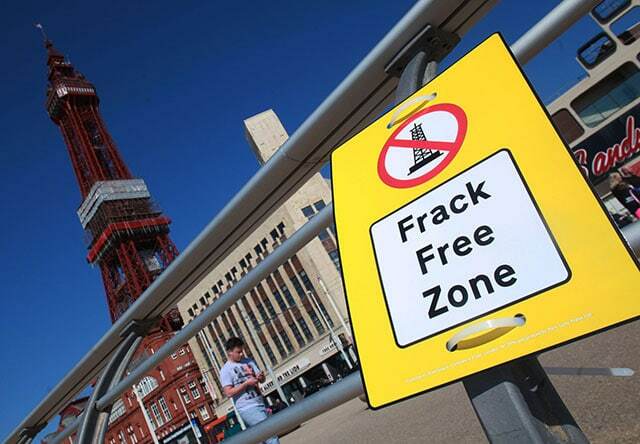 Fracking increases our dependence on fossil fuels at a time when we need the exact opposite, which is why we are actively campaigning for a frack-free UK. Air Pollution is disgusting, dangerous and deadly. 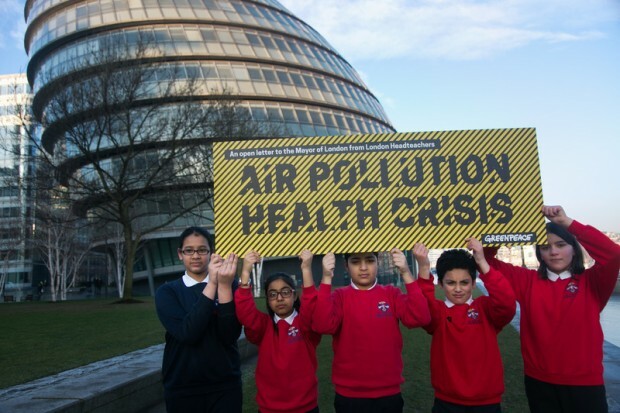 40,000 lives were cut short by air pollution in the U.K. We are campaigning for politicians who have the power to change things to stop hiding their heads in the smog. 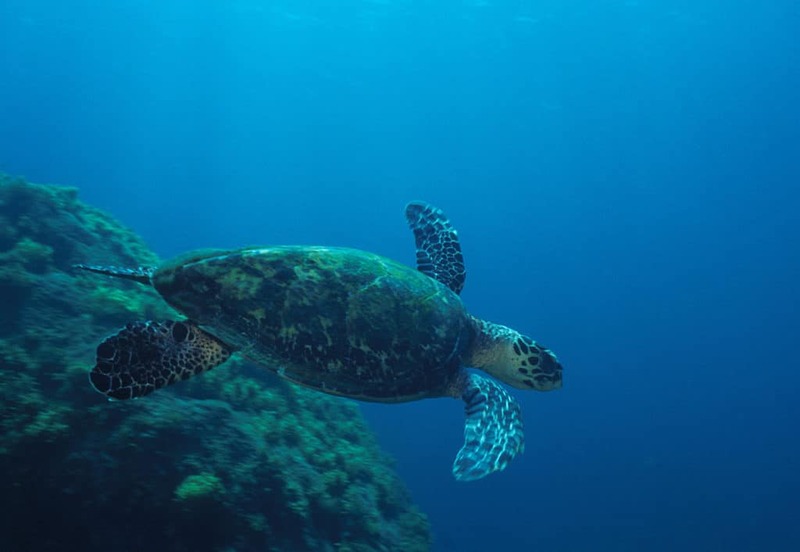 BP, the company responsible for the Deepwater Horizon disaster wants to drill for oil near the pristine Amazon Reef. We are campaigning to stop them. 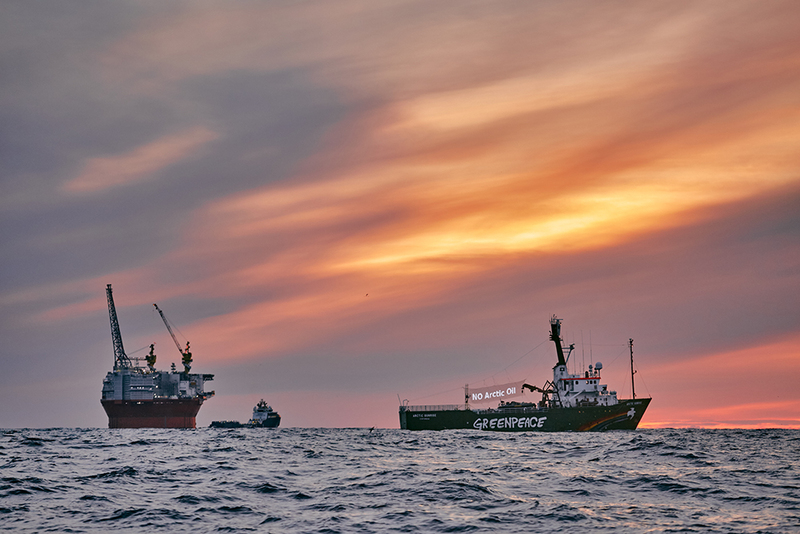 Our fossil fuel investor briefings analyse macroeconomic risks as well as technical, legal and regulatory challenges in high risk projects, such as offshore Arctic drilling. Climate change is the greatest environmental threat humanity has ever faced and the biggest challenge. It is caused by the build up of greenhouse gases – from burning fossil fuels and the destruction of areas that store massive amounts of carbon like the world’s rainforests. In pictures: Happy International Polar Bear Day! The government’s new Clean Air Strategy – what’s wrong with it? Is Volkswagen’s plan to drop diesel and petrol cars a good one?